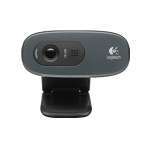 Enjoy a distinct and highly satisfying performance during video calls through the Logitech C930e Webcam. 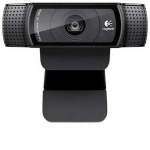 With a refined technology, the C930e Webcam from Logitech is a perfect tool for communication between you and your colleagues. 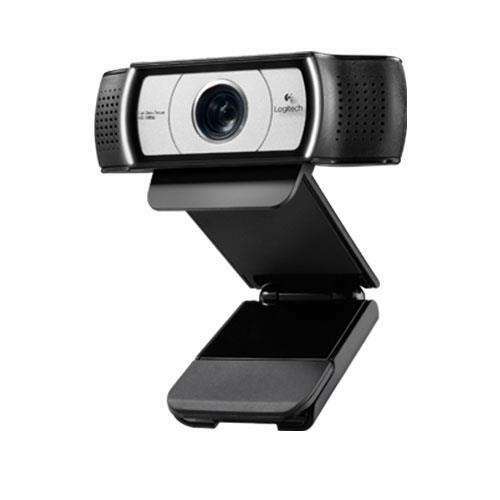 It comes with a resolution of 1080p which delivers bot sound and video in full clarity, for a high-quality exchange of conversation. 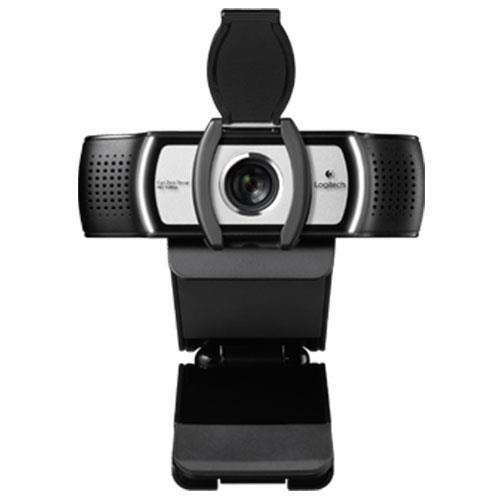 In addition to this, it features a 90-degree field of view, pan, and tilt which lets you have a good view of every participant of the other conversation. 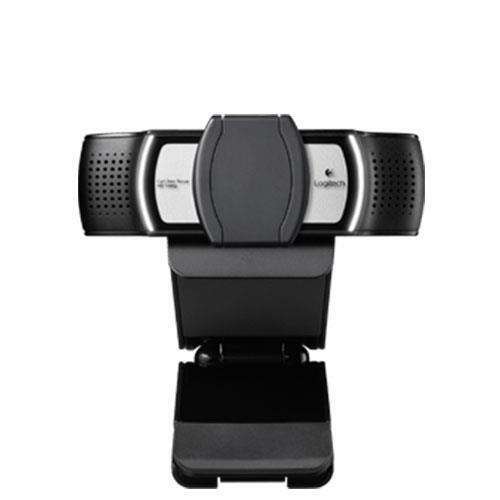 It allows you to customize your viewing preferences which result in an impressive video conferencing. 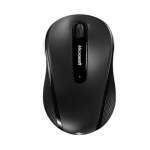 Furthermore, the 1080p Logitech Webcam features the RightLight 2 Technology provides clarity and precision even in lowly-lit environments. 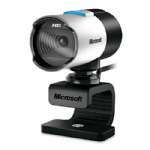 Alongside this is its 4x HD zoom which is perfect for cropping out unwanted backgrounds without sacrificing the quality of the main subject. 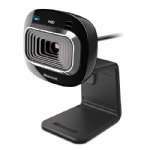 Additionally, it can be easily mounted on your laptops, tabletop, or LCD screen through an adjustable clip. 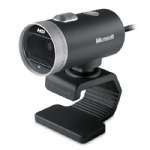 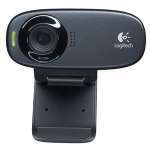 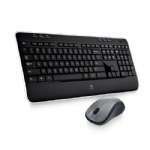 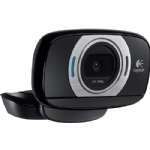 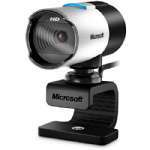 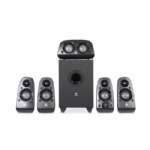 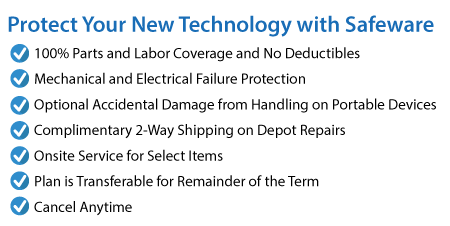 Purchase the 1080p Logitech C930e Webcam today only here at TigerDirect!